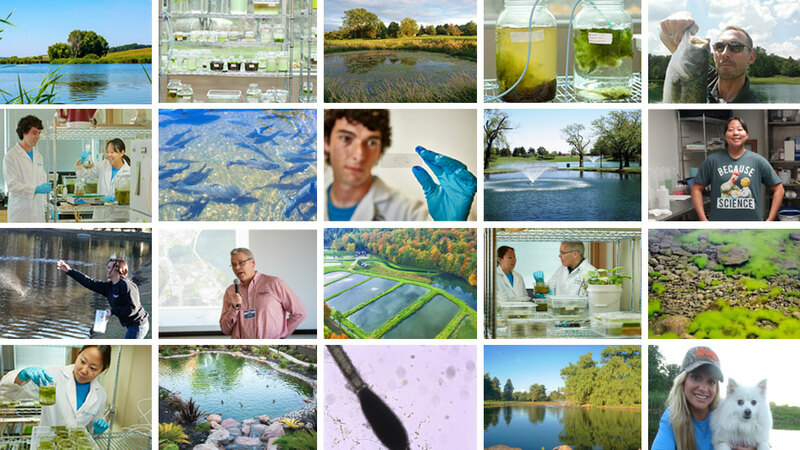 Our lab focuses on the development of three types of products: bacterial products natural to a lake or pond, biostimulants to stimulate a pond’s unique bacteria, and products to affect a plant and speed its degradation. 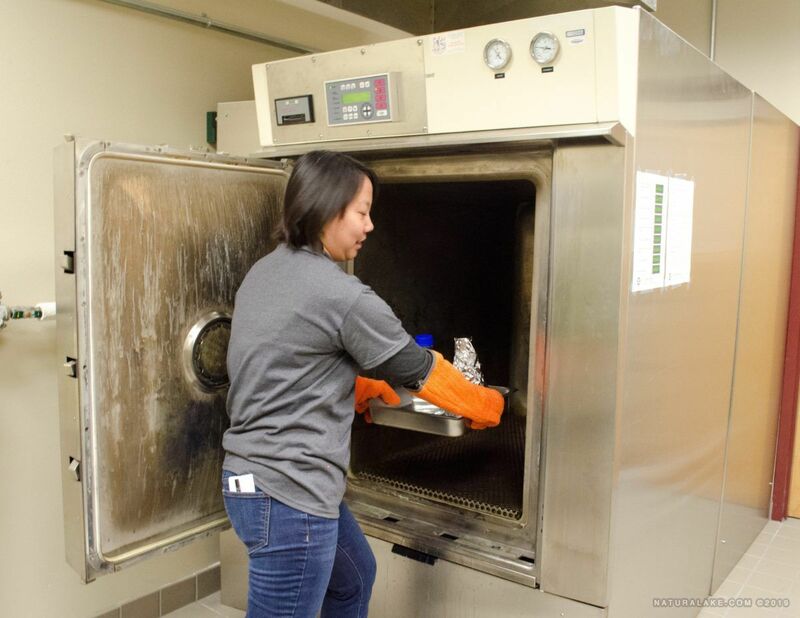 At Naturalake Biosciences, our first and most important role is that of a research lab. We dedicate our resources to studying the whole spectrum of pond and lake problems at our state-of-the-art biological laboratory. The knowledge we gain from our research is used to develop natural and sustainable bio-technologies. 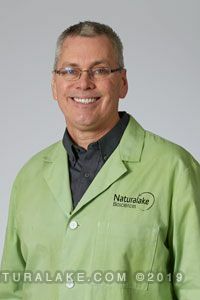 Kevin has degrees in Chemistry and Biology and has been leading the development and application of the Naturalake Biosciences product line since 2000. 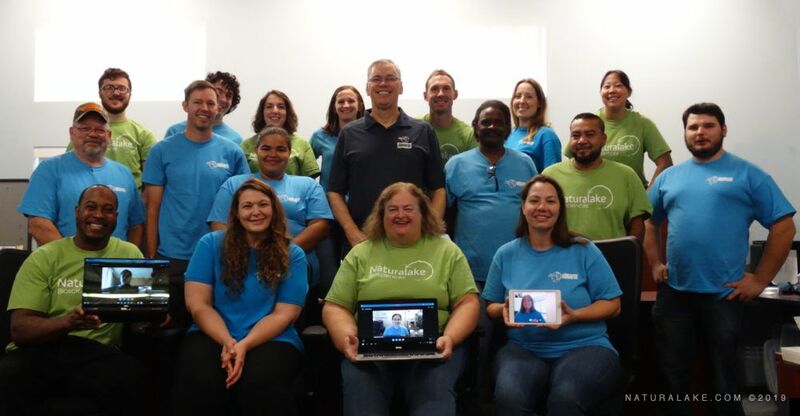 He takes the knowledge and experience gained from a career in the chemical and bioscience industries to pursue new technologies for treating waterways ecologically. Kevin’s expertise and vision keeps Naturalake Biosciences at the forefront of the aquatics industry. Landon earned a Bachelor of Science degree from the University of Wisconsin – Madison. He joined the Aquafix team in 2011 and currently leads the Naturalake Biosciences division. 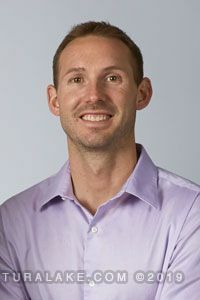 Landon serves on the Board of Directors for the Midwest Aquatic Plant Management Society and is a contributing member of many professional aquatic organizations. He is passionate about using his industry experience and expertise to promote sustainable and effective biological technologies for managing aquatic resources. Deborah holds a Master’s Degree in Microbiology and studied Botany under Dr Linda E Graham. 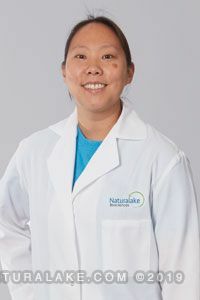 She has been leading Naturalake Biosciences’ research on microbial communities and their relationship with nitrogen and ammonia in aquatic ecosystems since 2009. Deborah’s testing on aquatic plants and algae in the Naturalake Biosciences’ lab has led to many product developments and improved formulations. Her expertise on microbiology, algae, and aquatic plants is invaluable. 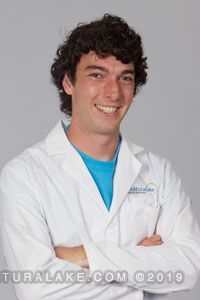 Dan Smeaton has a Bachelor of Science in Chemistry and has been doing research on lake and pond chemistry for Naturalake Biosciences since 2013. His expertise on chemical interactions and pathways in aquatic ecosystems has advanced the abilities of the Naturalake Biosciences product line. 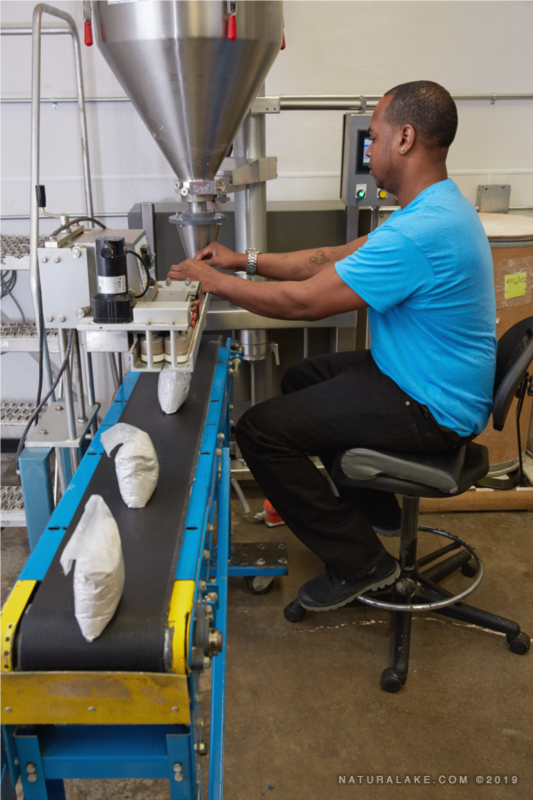 Dan’s research on the behavior and cycling of the different forms of phosphorus and other nutrients in water resources is integral in Naturalake Biosciences’ future product development.